You’ve heard about that new line of yoga pants, right? What about the latest Yoga Journal feature on the hottest up and coming teacher? But when was the last time you meditated on a Yoga Sutra or sought out a teacher whose training can be traced back to yoga’s original teachings? While it’s fun to stay up on the latest yoga trends, it’s also important to connect regularly to our yoga roots, to seek out the teachings on which today’s yoga was built. Staying grounded in the foundational teachings of our lineage can guide us safely into the evolution of modern yoga. 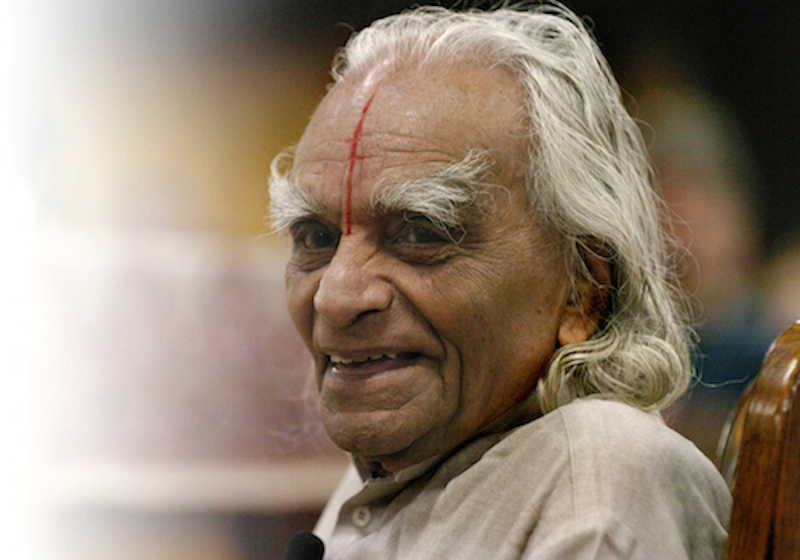 I was blessed to have studied with the late BKS Iyengar and my teachings frequently call back to what I learned from him. But so many yoga teachers today are forgetting their roots, or may not even be aware of what their roots are. I challenge you to seek out those teachers that are keeping the lineage of yoga alive. Here are two of my favorites. Yoga Journal has become quite the resource, but did you know that Yoga Journal was co-founded by one of BKS Iyengar’s first students? 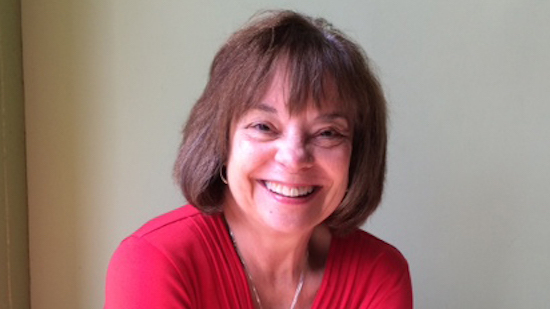 Judith Hanson Lasater has been teaching yoga since 1971 and is known for popularizing Restorative Yoga. In 1975, Judith, along with a few others, put $500 on a MasterCard and printed a 10 page edition of Yoga Journal on a black and white mimeograph. They sold a few hundred copies for only 75 cents a piece. Judith went on to become a Physical Therapist to enhance her yoga practice and teachings and also earned a Doctorate in East West Psychology. She still teaches and has published numerous books. Patricia Walden is another student of Iyengar and is one of the few Americans to hold a senior advanced certificate in the Iyengar method. She began studying with Iyengar in the mid-70’s and has been a leader in the evolution of yoga in the United States. She was featured by Yoga Journal as one of the “25 American Yoga Originals who are shaping yoga today” and was featured in Time magazine for her healing approach to yoga. Part of my teachings of #reallyrealyoga is honoring the lineage as we adapt to the modern world. I’ve used my own studies with the great teachers, like Iyengar and Desikachar, to shape my deep and therapeutic approach to the body to treat today’s lifestyles and stressors. Think of your teachers. Are they passing down the ancient wisdom of what yoga really is or just the latest green drink brand? Choose your teachers wisely, for they can lead you down a path of deep healing or shallow truths. How frequently do you connect to your lineage? Is it a part of your regular practice? If so, who are your favorite teachers? I’d love to hear about them in the comments. Want to learn with me? Click here to view the calendar of my upcoming trainings! I have a teacher here in McCall named Annie (not sure her last name). She studied under one of Iyengar’s students (not sure the name either). I LOVE her classes. They are about centering yourself. Challenging yourself. Pranayama. Meditation. The 8 limbs. Her classes truly are #reallyrealyoga. 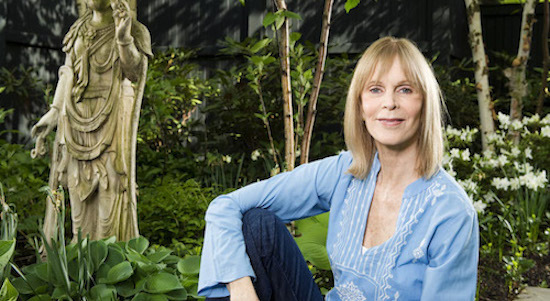 I start each day studying the sutras – thanks to you Marianne. They have changed my life and continue to change my life. I so strongly believe Yoga is not meant to be a workout. I love teaching Yin or Restorative classes to force people (that come voluntarily) to SLOW DOWN. To love themselves. To love each other. I am SO GRATEFUL for all you have taught me and continue to teach, Marianne. Thank you. I love you!